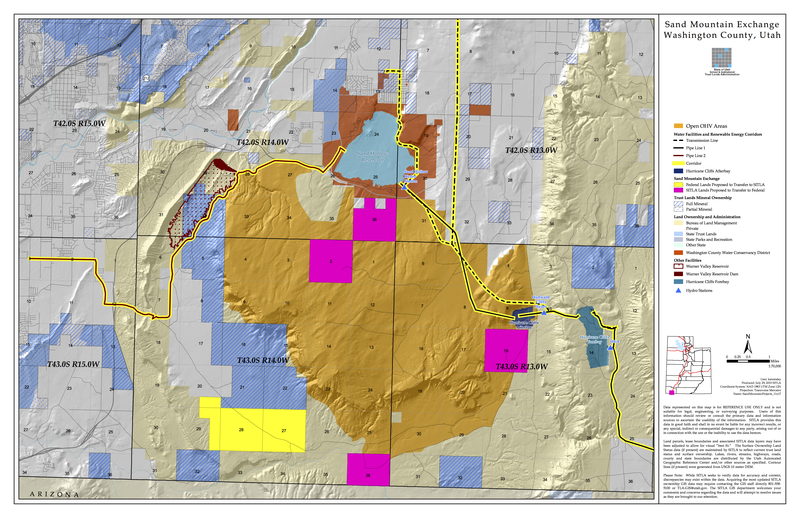 ST. GEORGE – A bill introduced by Sen. Orrin Hatch and Rep. Chris Stewart in Congress would turn management of the popular Sand Mountain off-highway vehicle area over to Washington County and guarantee that the area stays open to OHV and other recreational uses – but also allows two pipelines and a utility corridor through the area. “Over the last 30 years, areas for recreational access in Washington County have been quickly disappearing. It’s time we draw a line in the sand by keeping the Hurricane Sand Dunes open for riding and under county management,” Hatch said in a statement. The bill would convey nearly 20,000 acres to Washington County to be managed for the use of off-highway vehicles or other compatible recreational uses. The area is utilized by both individuals and organized events such as Trail Hero and the nonprofit Winter 4×4 Jamboree, drawing both locals and tourists. The OHV area has been a point of contention as developer Bob Brennan pushed to trade property he owns within the Red Cliffs Desert Reserve for up to 1,200 acres in the OHV area. Land use and OHV advocates strongly objected to the exchange proposal; Brennan later reduced his exchange proposal to 200 acres. The congressional bill has the potential to put the matter to rest by dedicating the area to off-road use. If the bill becomes law it would establish the Hurricane Sand Dunes – as Sand Mountain has traditionally been called – as a special recreation area and guarantee permanent access for off-highway vehicles. Hatch added that the proposed legislation was a collaborative effort which followed extensive discussions between all of the affected stakeholders. 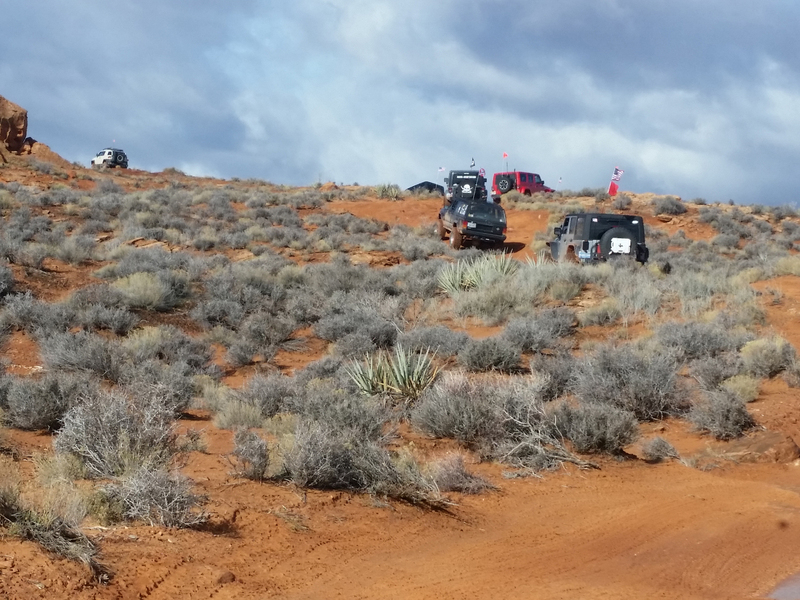 The area designated in the bill for permanent OHV use is “slightly smaller” than the existing Sand Mountain Special Recreation Management Area boundaries, Hatch’s Utah communications director Matt Whitlock said in an emailed response to questions. “Those areas not included for the extra protection that this bill provides will still be open for riding as they are today,” Whitlock said. The bill does not dismantle the special recreation management area but rather complements it, Whitlock said. 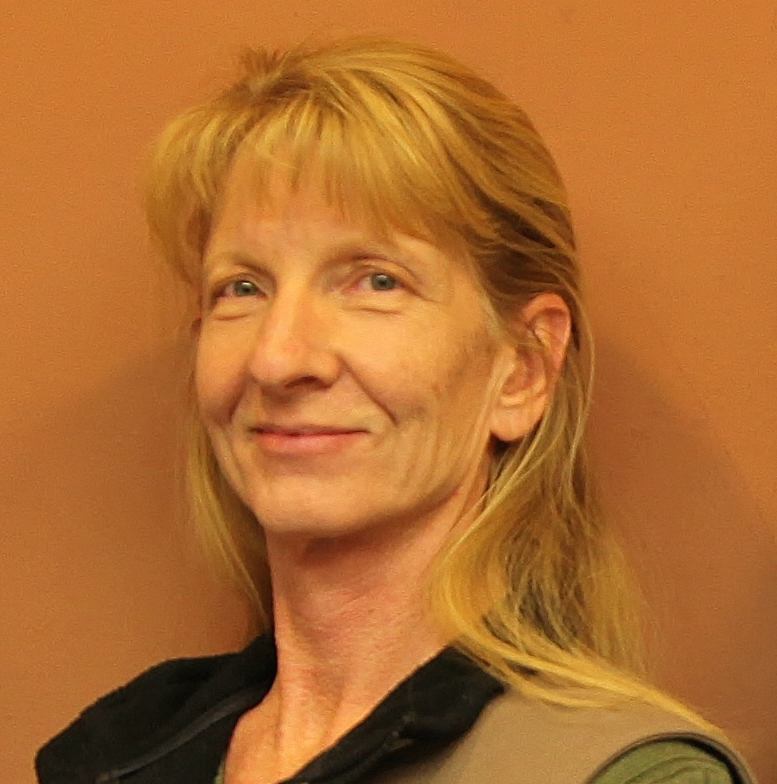 The bill also allows for land owned by the State Institutional and Trust Lands Administration that is currently landlocked within the recreation area to be traded for lands “more suitable for future development” in Warner Valley, south of the OHV area. Provisions in the bill include rights of way for the construction and maintenance of two buried water pipelines as well as a utility corridor for solar and hydroelectric generation and transmission facilities. In addition, land for two water storage facilities near the Hurricane Cliffs would be transferred to the Washington County Water Conservancy District. The bill has been introduced in both the House and Senate, Whitlock said. The bill will be referred to the Energy and Natural Resources Committee for consideration and recommendations, Whitlock said. “Hopefully it will make it to the floor for a vote eventually, but that’s a bit of a process,” Whitlock said. If the underlying details are consistent with the takeaway from this article, this would be a great way to preserve this incredible recreational resource. Introducing the bill is only a start, but assuming it does not get rewritten by special interests along the way it would be huge. UPLA and other groups should be watching this carefully.